Runner, cyclist, and roller derby skater James Brains wrote a great OYO Personal Gym review recently in Business Insider. He offers some excellent information and feedback that’s well worth reading if you are considering purchasing an OYO Gym. 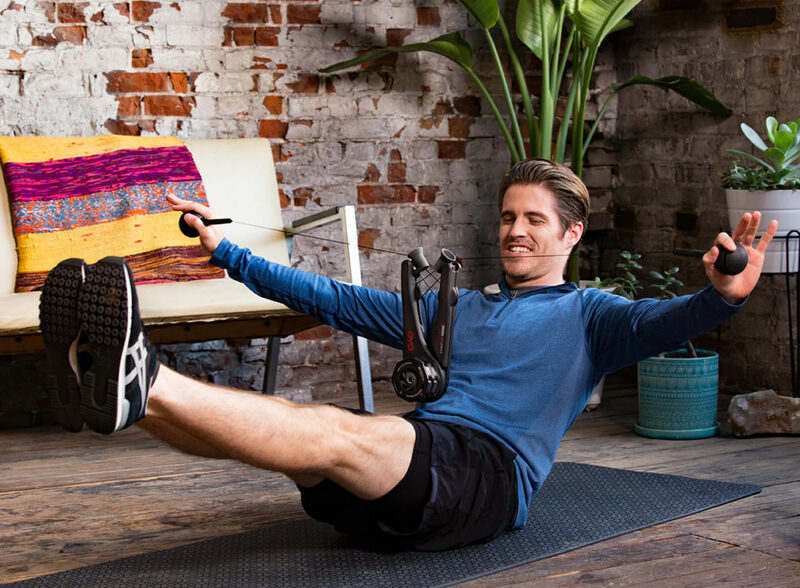 Read the full OYO Personal Gym review at Business Insider. Men Over 40 Increase Muscle & Burn Fat With NASA Fitness Technology? Last week, OYO Fitness was featured in Startland News,�discussing the launch of the OYO Personal Gym PRO and OYO Coaching App.